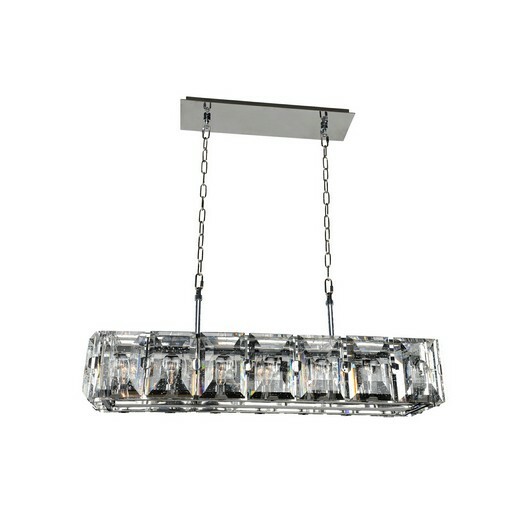 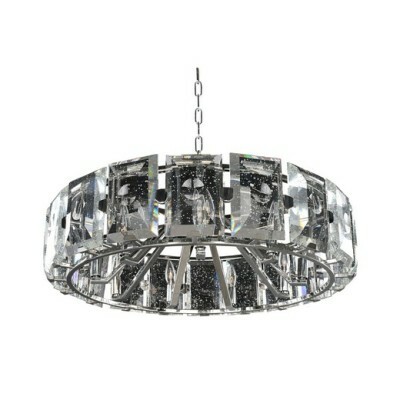 The appeal of the Giada is its double beveled clear bubble crystal panels. 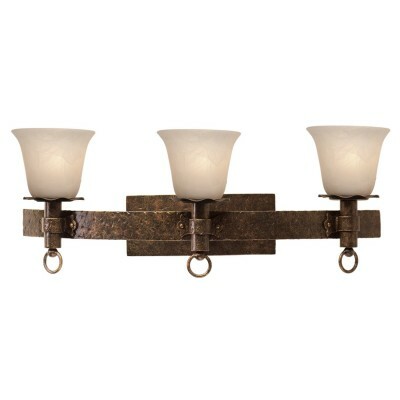 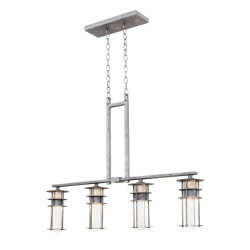 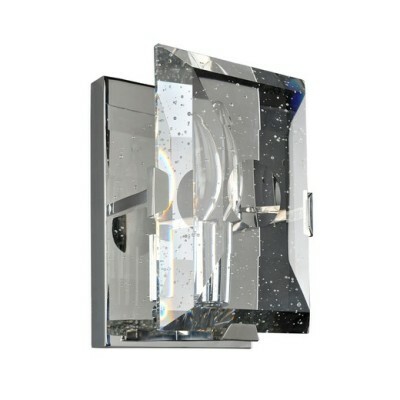 The Stainless Steel or Dark Bronze finish lets this jewel shine in any room. 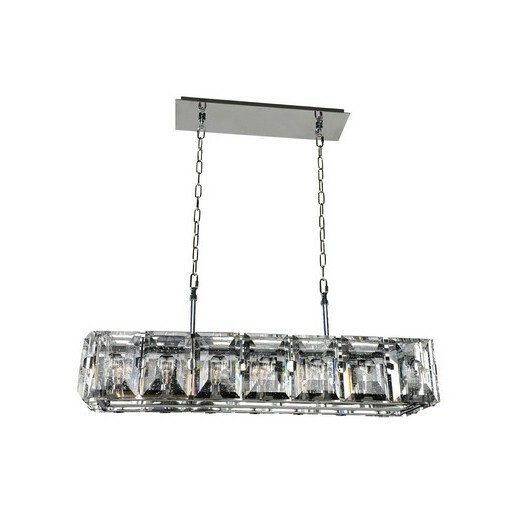 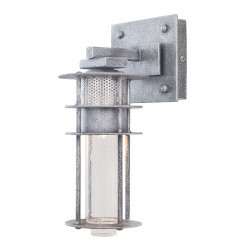 Whether trying for a vintage redesign of your home or updating to a more modern look, the Giada Collection from Kalco Lighting presents you with many opportunities. 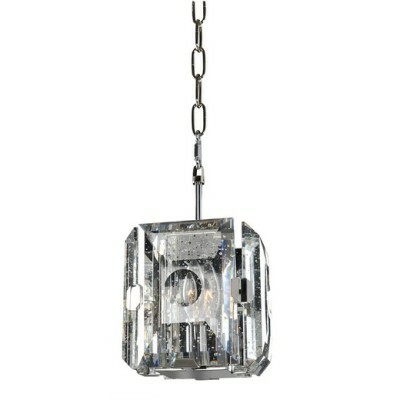 Try it in the bedroom for a dramatic effect or add a splash of elegance with a pendant over the dining room table. 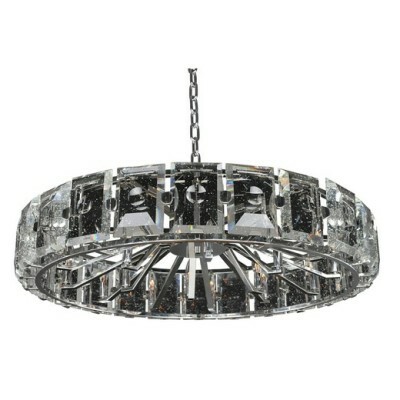 Soft light reflects off crystal panels for a dazzling style to set the tone of the room.